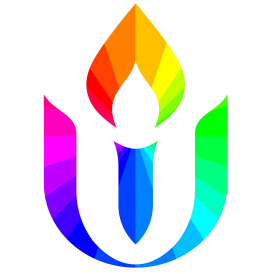 More than 400 years ago, our Unitarian forebears spoke as a voice for religious tolerance in the midst of the violence of the Reformation. For this they were targeted by both Catholics and Protestants. What do we yet have in common with those Unitarians’ direct descendants? Why do people travel half-way around the world to reconnect with those roots with your Partner Church in Mészk? ?